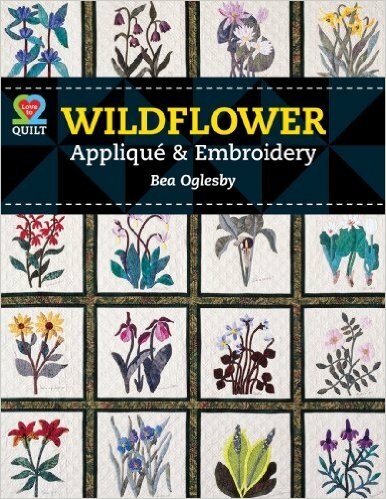 Bea Ogglesby has written a book that shows how to make wildflower embroidery. Part of the Love To Quilt series, this book provides 14 original wildflower appliqué patterns. This book includes a digital quilt of 12 blocks for inspiration.